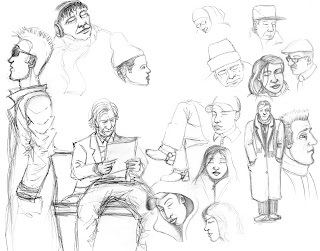 I am finally getting around to scanning my character sketches for Prisoner of the Mind. Many of you know this takes precious time away from drawing, but you can't be a slave to the pencil all the time. In the next few weeks, I will post as many of my rough sketches as I can. 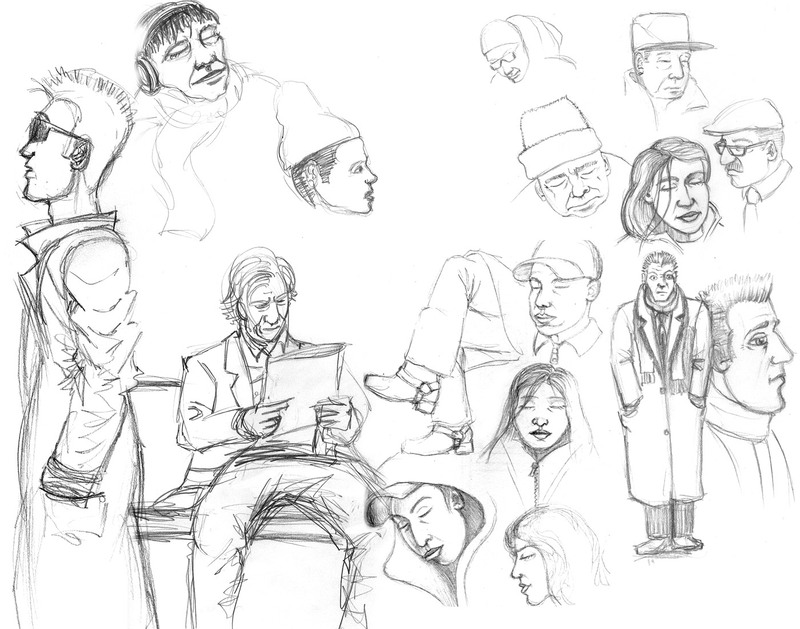 Rough sketches to me are a wonderful thing to practice. They’re like starting with a large block of clay, scraping away at it until it looks like something useful. Hopefully these will inspire you to work on your project.